LAHORE, June 10 (APP):- The Governing Board of Pakistan Cricket Board will meet here tomorrow, Saturday at National Cricket Academy. 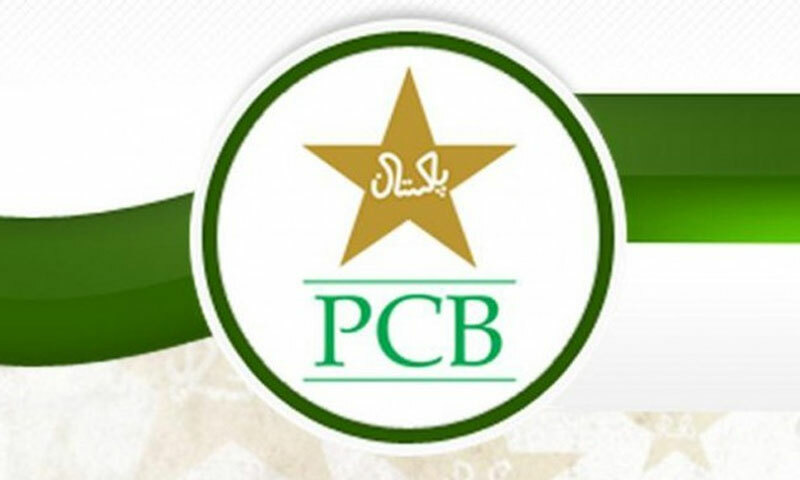 Chairman, PCB, Shaharyar M Khan will preside over the meeting which will be the third in the current year, said a spokesman of PCB on Friday. development of the game besides reviewing performance of committees.